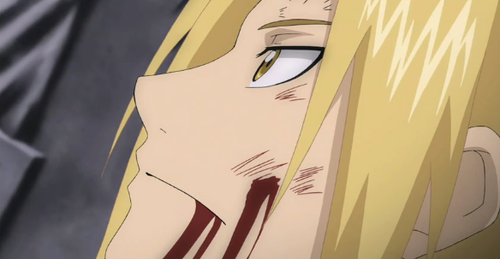 FMA Brotherhood-Episode 63. 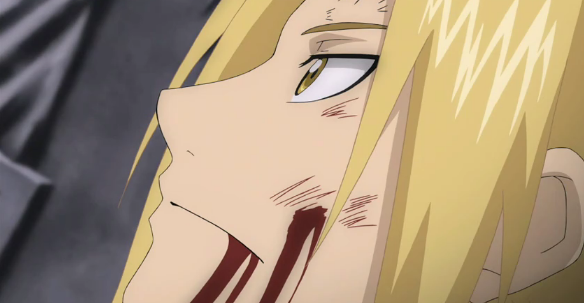 Screencaps I took as I watched FMAB. Wallpaper and background images in the फुल मेटल ऐल्केमिस्ट club tagged: fullmetal alchemist fma brotherhood elric edward.